Today we’d like to introduce you to Chris Nolte and Paul Massard. Chris and Paul, let’s start with your story. We’d love to hear how you got started and how the journey has been so far. Paul and I have known each other since 2001 when we were both freshman business students at the University of Miami. We stayed friends throughout undergrad and both went our separate ways after graduation. Paul started in the coffee industry as an intern at First Colony Coffee and Tea during undergrad and then went on to work full time with The Roasterie out of Kansas City, MO after graduation. 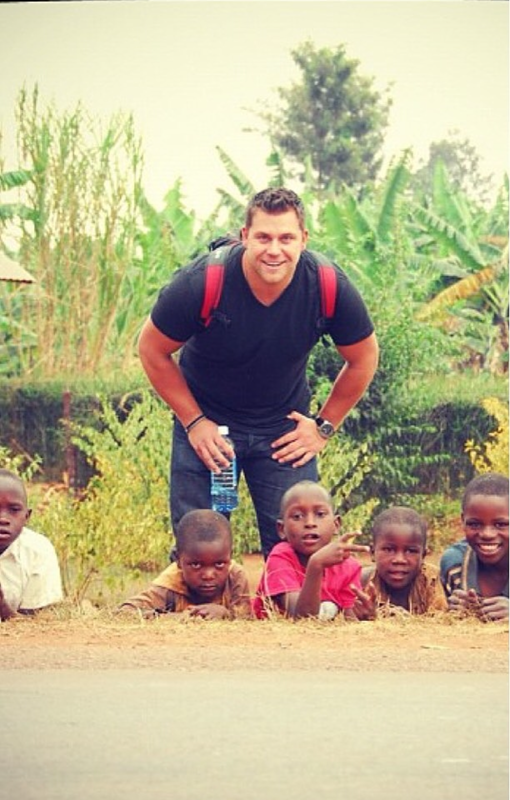 While at the Roasterie, Paul held positions in roasting, green coffee sourcing, and logistics. It was also during his six years at the Roasterie where he traveled the world sourcing coffee in Central and South America as well as Eastern Africa. It was during that time that Paul developed the direct sourcing relationships that we use today when sourcing our coffees. In 2013, Paul became Director of Operations at Honolulu Coffee Company which allowed Paul to not only fill all the roles he filled at The Roasterie but also allowed for him to develop his coffee farming knowledge which until that time was the only aspect of coffee he had not experienced. 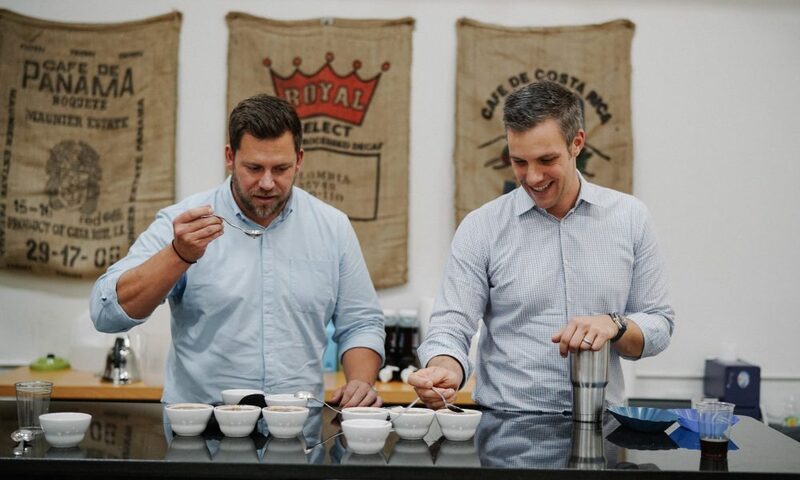 In 2012, Paul was granted his “Q” grader certification which in the coffee world is the equivalent to a master sommelier of coffee. This is particularly useful when it comes to blending creation and menu pairings with culinary-focused establishments. Prior to starting Per’La, I held a variety of Business Development and Marketing Roles in the Medical Sales and Logistics World which involved highly complex sales cycles and implementations. Many of the lessons I learned as it relates to customer service and account management we have woven into the fabric of our brand. The idea of Per’La really began on March 25th of 2015 when Paul sent me a text message on my birthday. We then got into talking about entrepreneurship (both of our fathers are entrepreneurs) and what opportunities there may be to work together. From that conversation we began writing our business plan, we self-funded our startup, and on December 15th of 2015, we roasted our first batch of coffee. 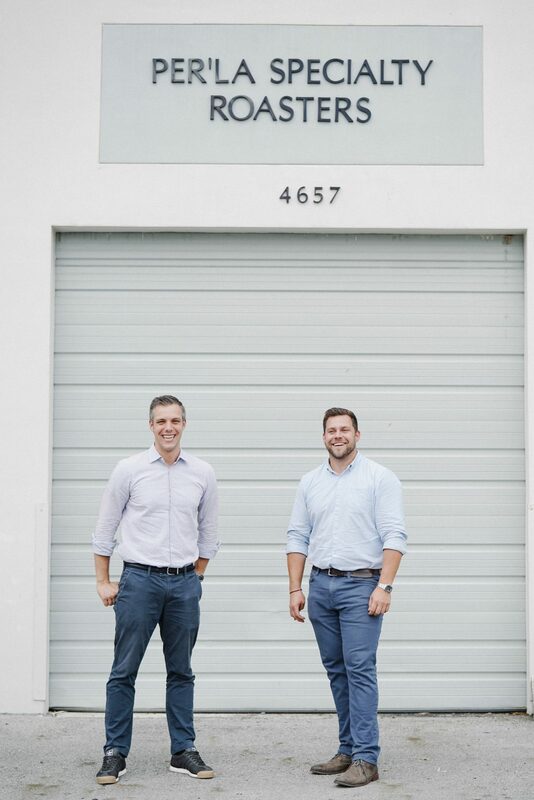 In less than six months we had written a business plan, developed a brand from scratch, Paul moved from Hawaii to Miami, we purchased and installed a coffee roaster. Both of us quit very stable jobs that were financially satisfying because we felt that Per’La and what we set out to accomplish as Per’La were worth our 100% dedication. There will always be an element of surprise that comes from starting a business but luckily we try to anticipate as many things as possible while learning from our mistakes. We also take the lessons we have learned from working for much larger companies in the way that we manage Per’La. Alright – so let’s talk business. 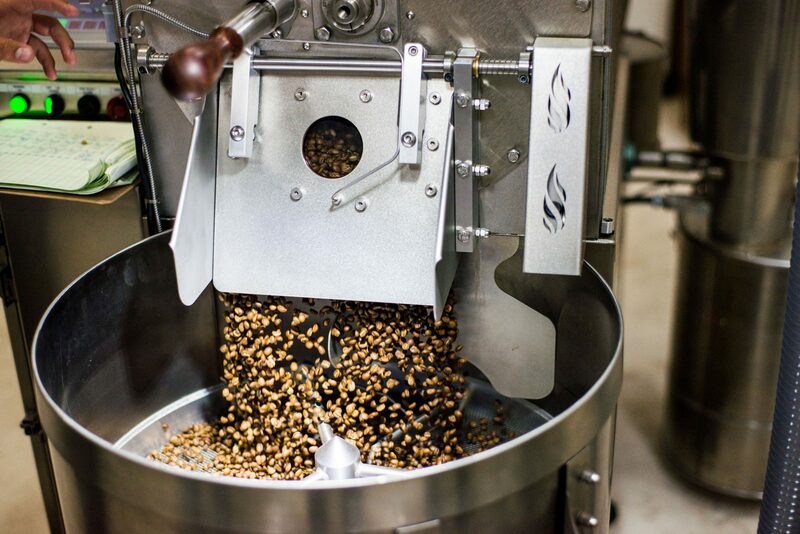 Tell us about Per’La Specialty Roasters – what should we know? 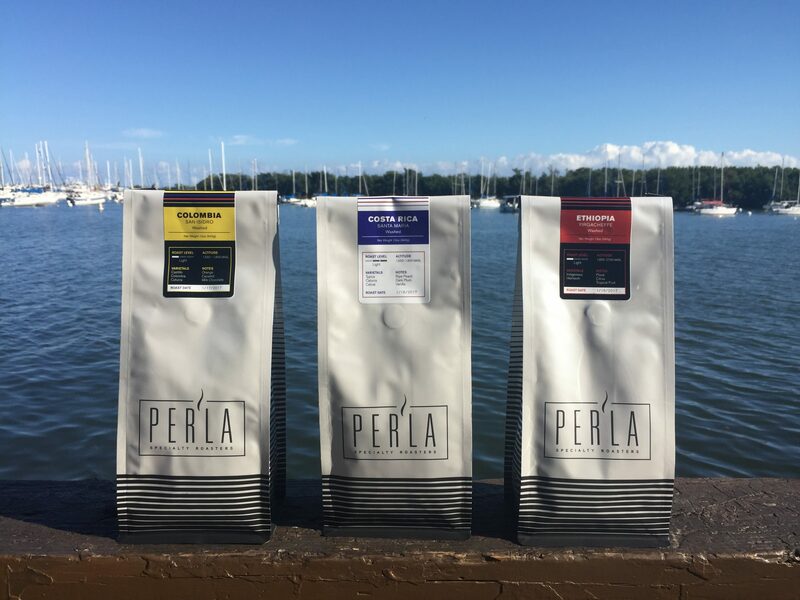 Per’La Specialty Roasters is a high-end, boutique, wholesale coffee roaster providing roasted to order coffee to a wide variety of wholesale partners. We aim to partner with brands that place a heavy emphasis on the items they procure and the guest experience they deliver to their consumers. We pride ourselves on not only providing great coffee but an extremely high level of customer service to our coffee partners. 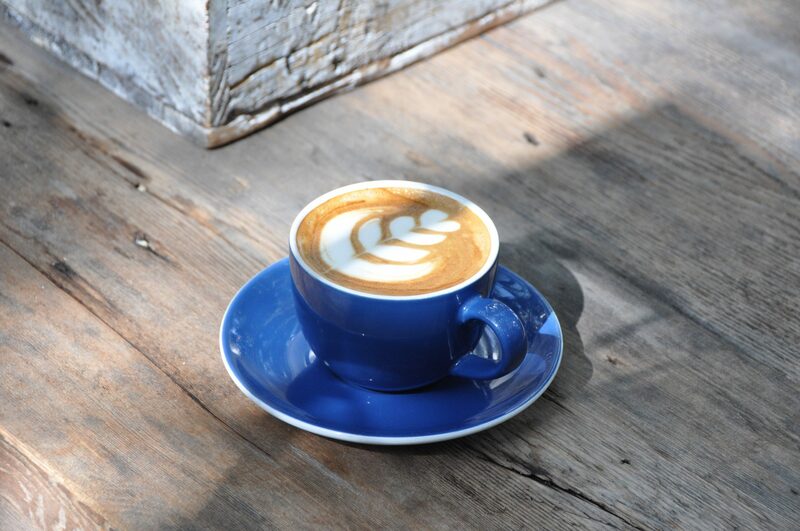 A consistently great coffee offering is the core of our business. We are a coffee roaster and if this wasn’t the case then we are doomed to failure. 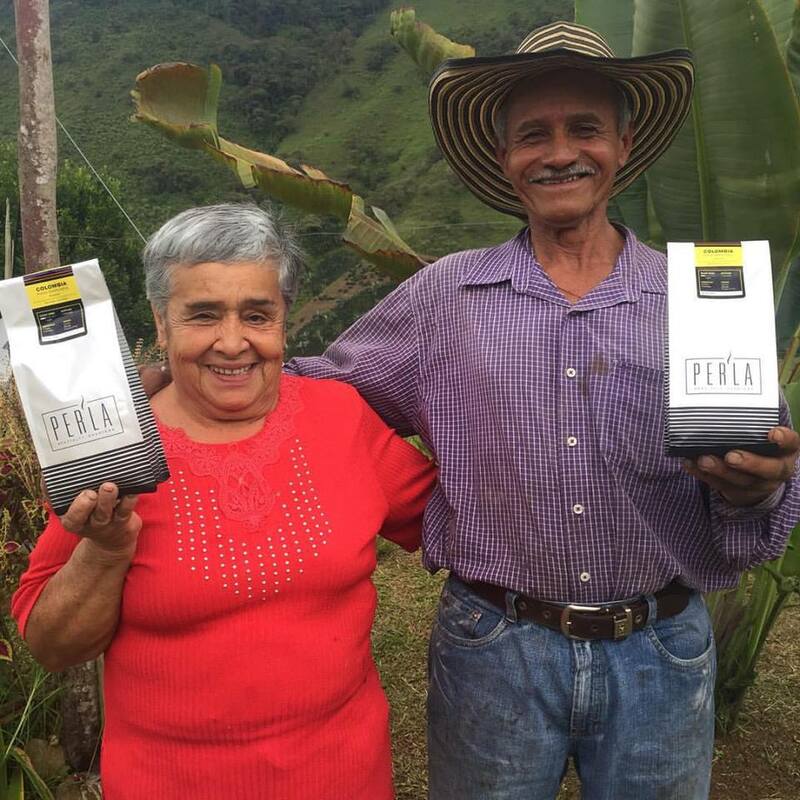 We also feel it is our role in the community to educate both the people that prepare our coffee and the final consumer of our coffee. Coffee is interesting that everything can go correctly from the farmer to when it arrives for brewing but if the coffee is not prepared correctly the all of the hard work along the chain is wasted. Customer service is right next to coffee as the core of our business and we like to show potential customers how we will behave as coffee partners even before we gain their trust and business. Online retail bags range from $16-25 per 12oz bag depending on the blend or origin of the coffee. Address: Roasting Lab: 4657 SW 71st Ave.